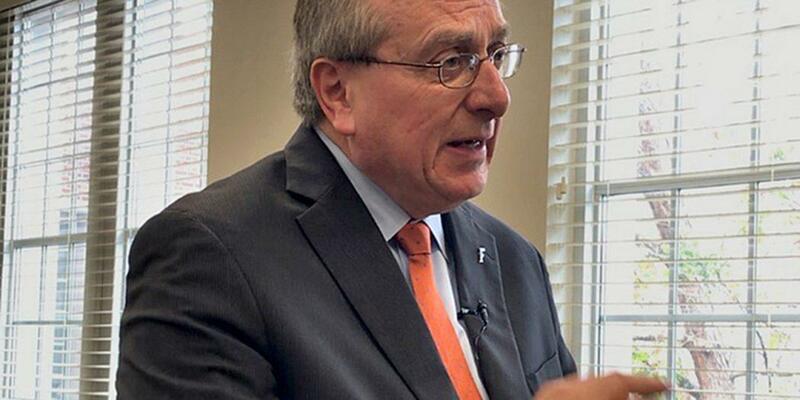 Kent Fuchs became president of the University of Florida in 2015. When J. Hillis Miller set out to make UF a top-ranked school, in 1947, Florida's population wasn't yet 3 million and fewer than 10,000 students were enrolled in the university. By the time Fuchs' tenure at UF began in 2015, the school was starting to enjoy the benefits of being declared a preeminent university by the state Legislature, a designation that opened up additional funding for certain public institutions chosen using metrics such as freshman retention, graduation rates and spending on research. 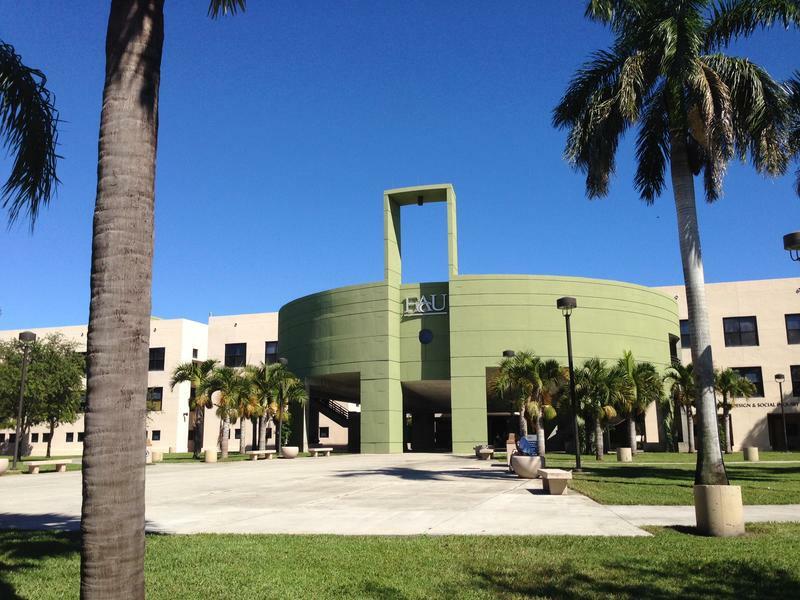 Higher education funding has been a key priority for Senate President Joe Negron. This fiscal year, state support for higher education increased an average of just 1.6 percent, according to the publication Inside Higher Ed. That’s the slowest growth in at least five years. 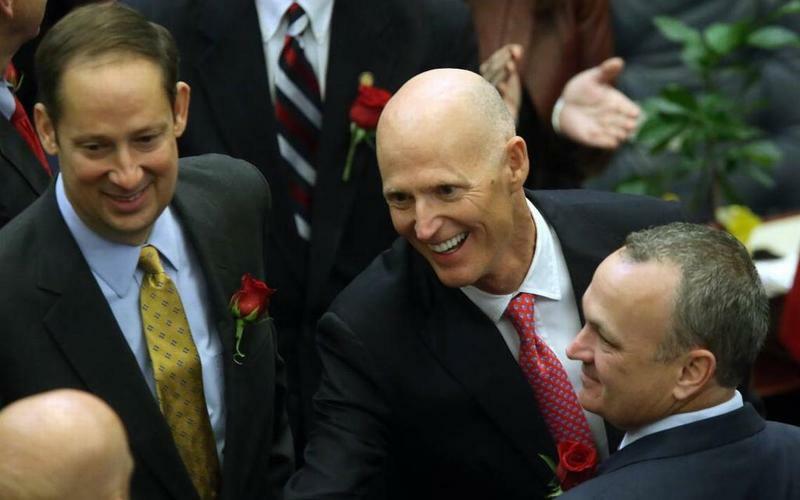 But funding in Florida grew the most -- up 11.3 percent, according to the publication's data. 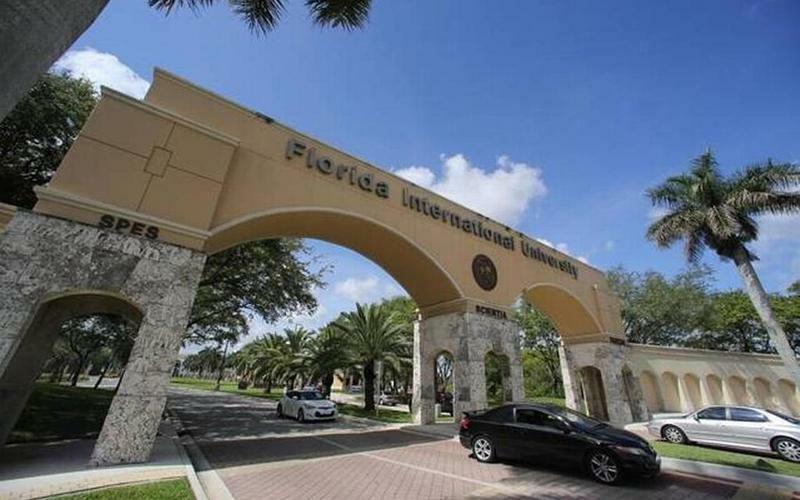 This year Florida spends the fourth most of any state on higher education. It’s behind California, Texas and New York. And two very different higher education budgets have been proposed for the next fiscal year. The Senate budget would add money while the House proposal would reduce state funding levels. "This is my fourth year to be involved in a legislative session," said Fuchs. "And my first couple of years when I heard about the differences proposed it was really concerning. But I've come to learn that over the process of discussion and negotiations usually these issues get worked out in ways that that are beneficial." WLRN: How significant would it be for the University of Florida if a proposal like the House budget cut would gain enough traction and support with lawmakers? FUCHS: If it actually came to fruition, it would be devastating because it would undo much of the work that we have been able to be successful in raising the stature [of the school]. It takes a lot of time to create momentum [in order] to create reputation and rankings. Yet that can be undone pretty fast. In other words, layoffs in addition to stopping the kind of hiring that UF has done with the preeminence designation from a few years ago? What is the kind of investment you need from the state in order to keep tuition levels flat? For us, our goal is to become one of the nation's top five [public] universities. We're competing against the University of Michigan, the University of California Berkeley, the University of North Carolina and the University of Virginia. We need a similar student-to-faculty ratio to those places. We need similar compensation for faculty and staff and graduate students. And it also means that we need to bring in philanthropy.